??? ?SFGate says that numerous broadcast and private sector meteorologists had a problem with the bold forecast. ??? ?Meteorology grad from Iowa State University, Scott Feldman said, "They are simply being very unscientific," adding, “It misleads the public into thinking we know more than we do so far in advance." ??? ?AccuWeather said that above average sea surface temperatures will lead to an increase in moisture transport from the Gulf of Mexico. ??? 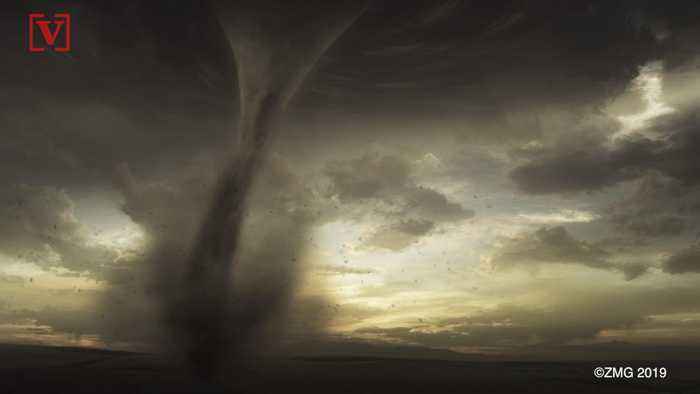 ?Although Feldman argues that it takes more than just warmth and moisture to twist up a tornado. ??? ?John Allen of Central Michigan University told The Washington Post, "I am extremely skeptical of Accuweather's decision to include a precise number of tornadoes in their forecast."??? ?Several scientists asked AccuWeather to show their science leading to the 1,075 prediction, which the company declined to do. 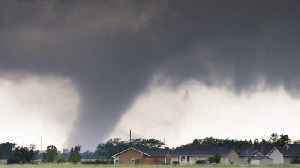 In 2018, for the first time since modern record keeping began in 1950, a violent (EF4-EF5) tornado didn't touchdown anywhere in the United States. But according to a new projection by Accuweather for..